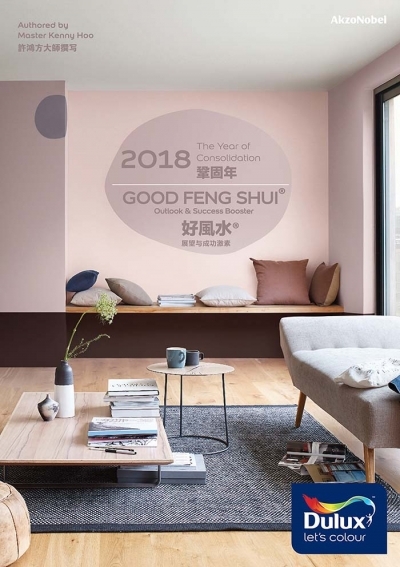 GOOD FENG SHUI offers traditional, authentic Feng Shui consultation through international awards-winning GFS Converge Water Technique for business, domestic home, ancestral graveyard (Yin-house Feng Shui) as well as products and articles design, and Good Feng Shui branding. 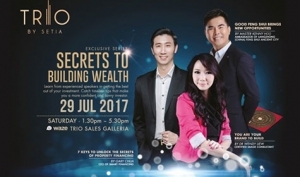 Unlike the "commercialized" Feng Shui methods that have flooded the market-place in recent years, GOOD FENG SHUI's authentic Feng Shui services is NOT just about arranging furniture, interior design, paintings, colours, placing wealth vases, "space clearing", selling crystals, statues and mirrors, etc. It is about the Management of Qi (energies or forces) which aims to harmonize your personal Qi with the Qi of heaven (cosmic) & earth, within a specific timing and environment, i.e. time and space. 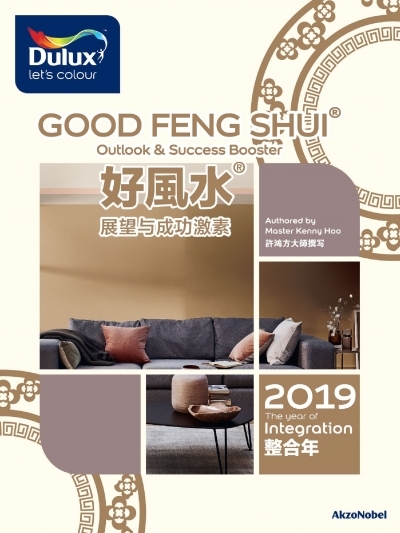 The ultimate target of Good Feng Shui implementation is to adjust all the Qi together into one positive and powerful electromagnetic force and eventually help you to enjoy long term prosperities. 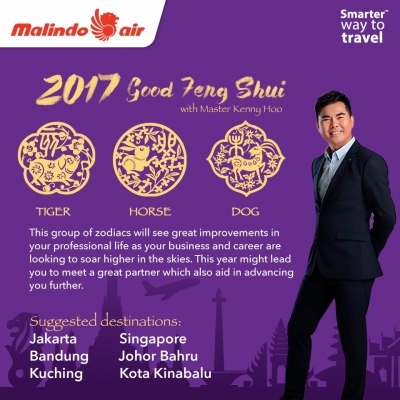 We are the leading authentic Feng Shui (Geomantic) Research Centre with strong knowledge in various traditional Feng Shui and Yi-Jing (The Book of Changes). We combine the traditional practice with scientific tools and methodology. The mastery of Chinese language and culture is the utmost pre-requisite in aquiring in-depth knowledge of Yi-Jing. Without in-depth knowledge in Yi-Jing, one cannot fully understand Feng Shui deeply, because the best Feng Shui effects are actually derived from the highest level of Yi-Jing! NO crystal, wind chime, statues, talismen & gadgets! NO negative effect by yearly Flying Stars! NO need to re-do annually! i) New-born Naming - incorporates 81-Auspicious Stroke, Favorable 5-Element, Meanings & Sound of Word-Combination. We always avoid the use of those WEIRD (i.e. 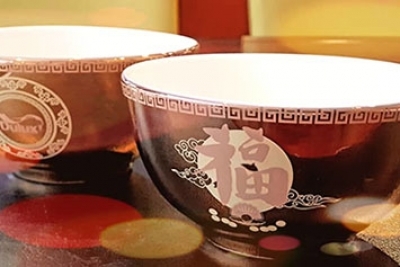 rarely-use or self-created) Chinese characters. 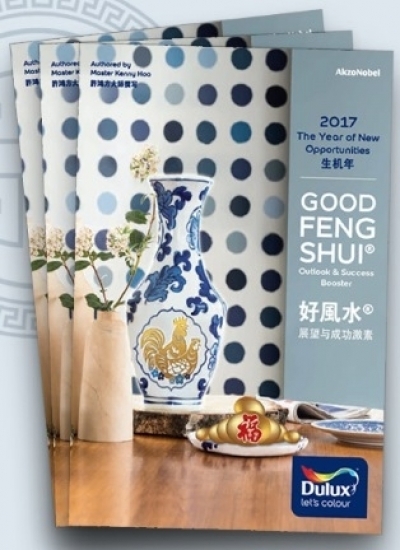 NOT just Feng Shui, GOOD FENG SHUI® !